List of Florist in Agoura Hills, California. Online and in-store florist in Agoura Hills CA. Shop flowers online with Sunshine Florist Inc. Offers same day hand-arranged fresh flower delivery in and around Agoura Hills. In-store and online florist in Agoura Hills CA. 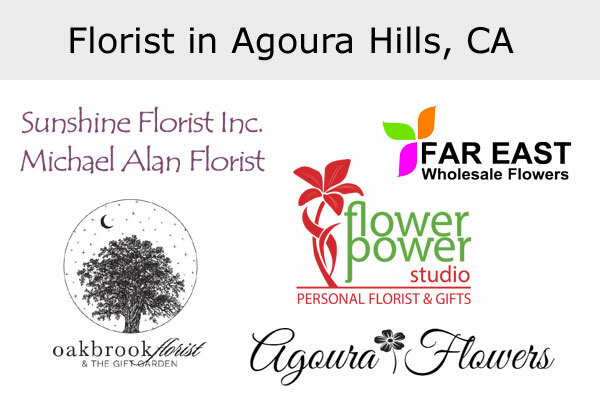 Agoura Hills Florist offers custom arrangements and same day flower delivery. Mon, Sat, Sun : Closed.